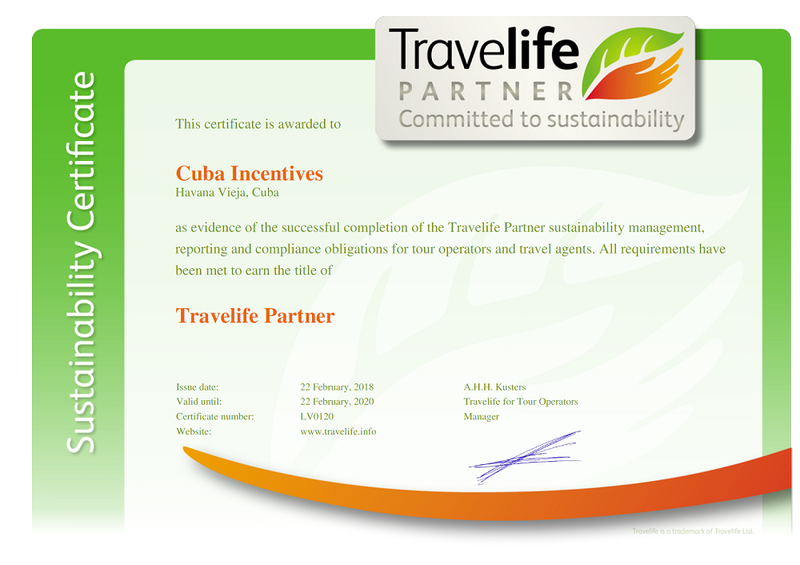 Cuba Incentives is proud to announce that as of this week we are Travelife Partner. Together we build a more sustainable Cuba! Traveling to Cuba but still need your Tourist card? Cuba Incentives offers tourist cards and free information on how to fill out your documents properly. We sell the visa empty, for you to fill in, or you can make use of our fill in service, in that case we will fill in the visa, and you are ready to go! All travelers visiting Cuba must be in possession of a passport valid for at least 6 months from the date of departure from Cuba and a tourist card. Each tourist card issued is valid for 30 days after arrival in Cuba. Please follow the instructions carefully when filling in the visa. Cuba Incentives can not be held responsible or liable for any expense, refund or reimbursement of travel expense if client should be denied boarding or deported due to non-fulfillment of the above. Planning a vacation in Cuba? Want to know how to reach your hotel from the airport? Interested in knowing where the hotels and big attractions are situated? Cuba Incentives now offers a highly detailed driving map which folds to a compact size and feature sturdy covers and heavy paper stock for durability and ease of handling. This map offers good foldable maps of Cuba, basic information about the provices, linear routs, distance tables and city maps on streetname basis. Also in the booklet are citymaps on streetname basis, so you can easily find your hotel or casa particular!